Men of D.I.S.T.I.N.C. 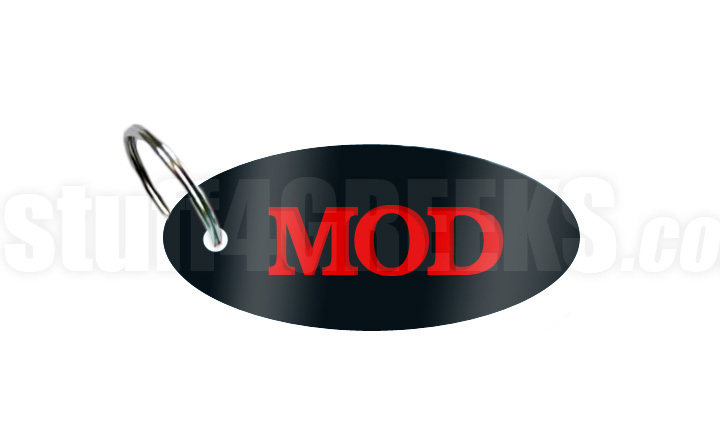 acrylic key chain with reflective black background and red "MOD" letters. Shop by Organization > Men of D.I.S.T.I.N.C.